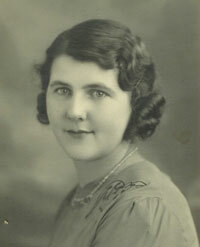 Bill and Miriam Chinn met at Wickham Fayre in Wickham, Hampshire. 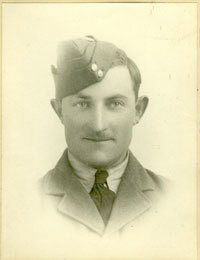 They were married during WW2 at Titchfield where Bill was stationed, on 30th September 1940. 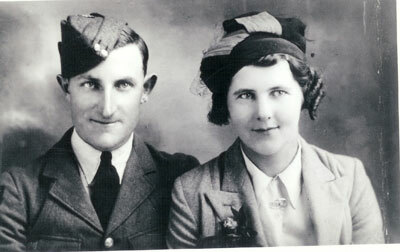 Bill and Miriam Chinn – on their wedding day. Titchfield Registry Office when Bill was on leave. They lived at Prickets Hill at Shedfield initially, then bought a house in Shirrell Heath where they lived the remainder of their lives. 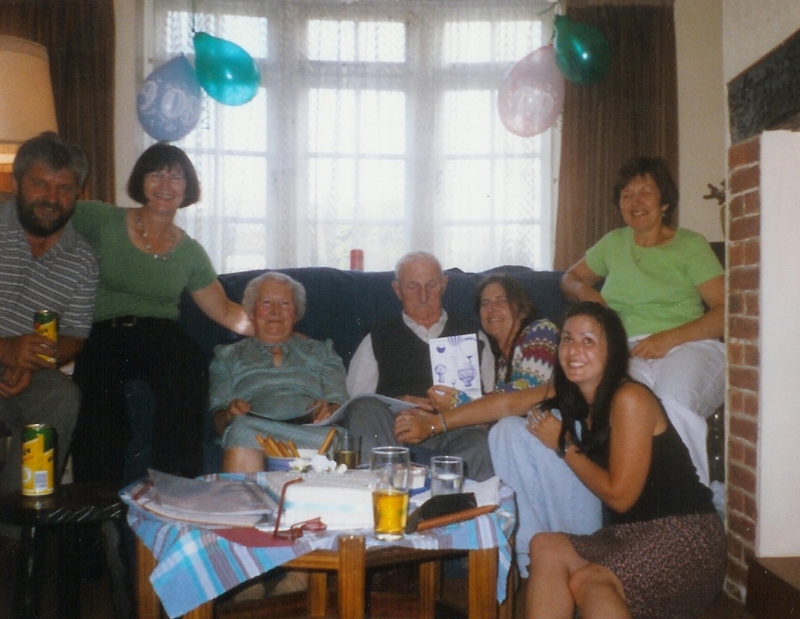 They had 4 children: Rosemary, Sheila, Arthur and Barbara. 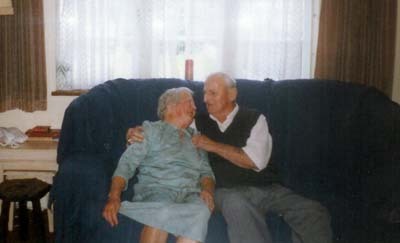 On 30th September 2000, they celebrated their 60th wedding anniversary with their family.